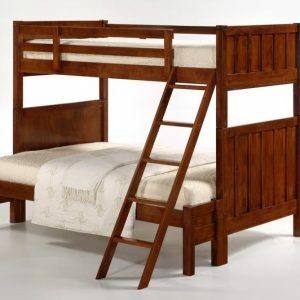 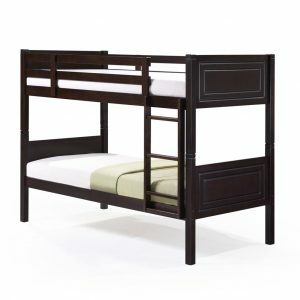 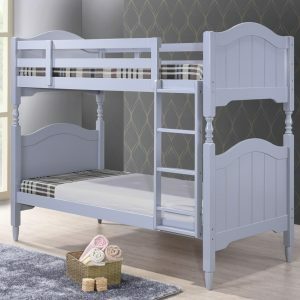 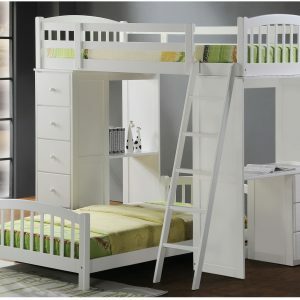 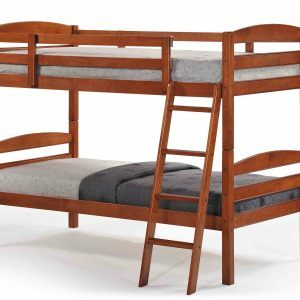 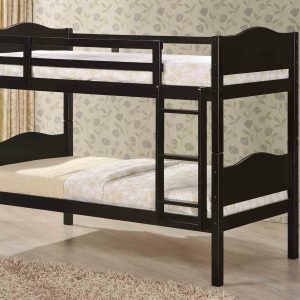 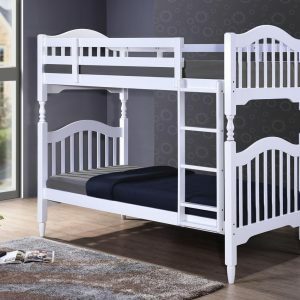 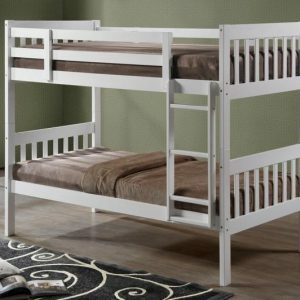 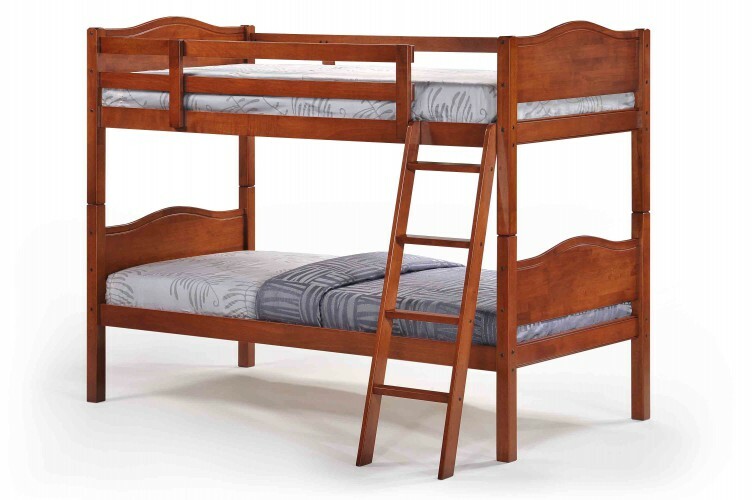 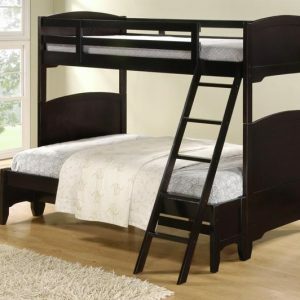 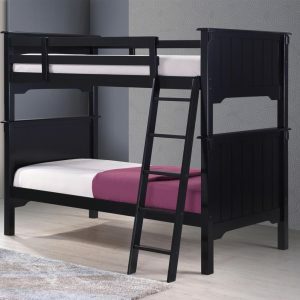 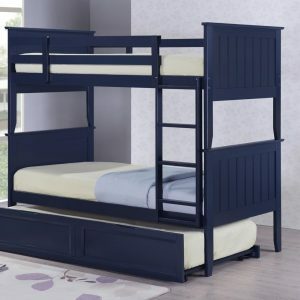 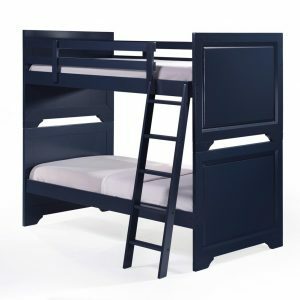 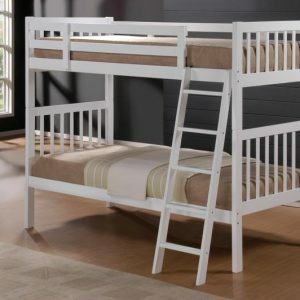 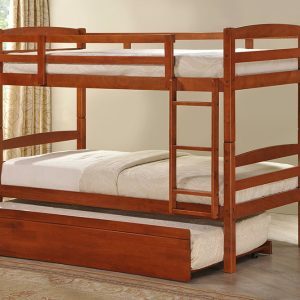 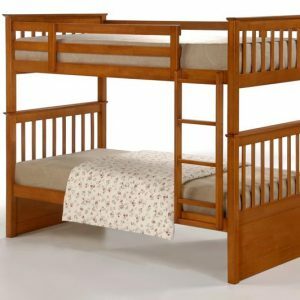 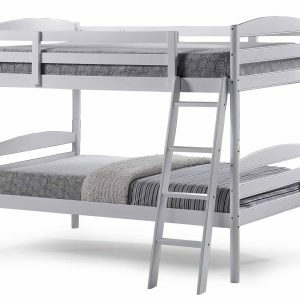 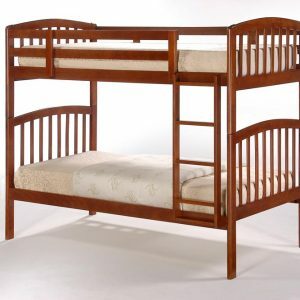 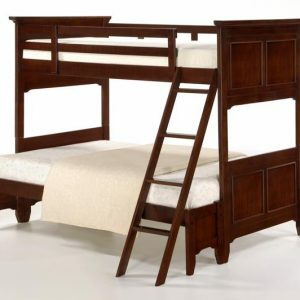 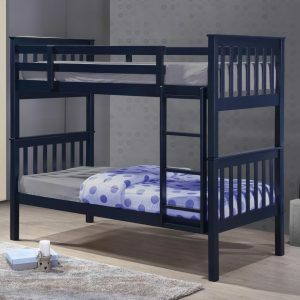 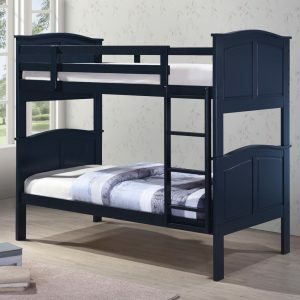 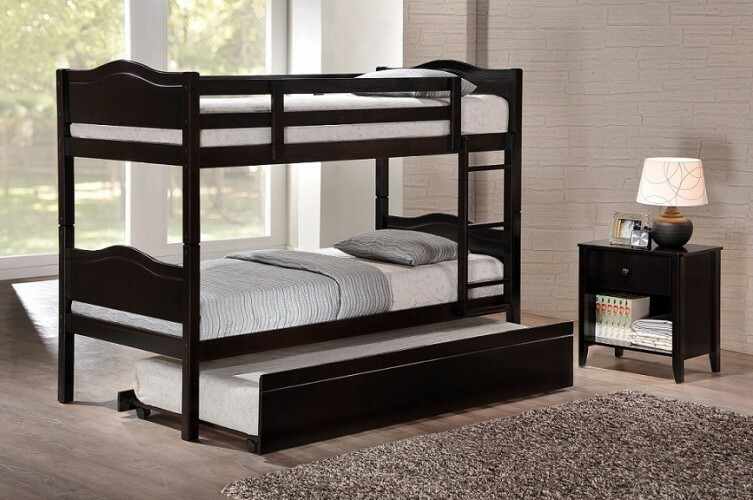 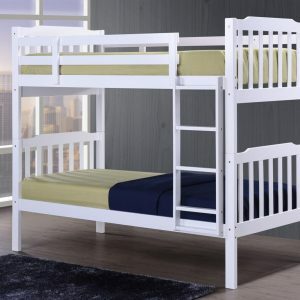 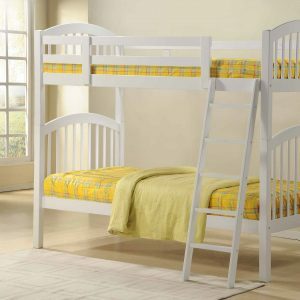 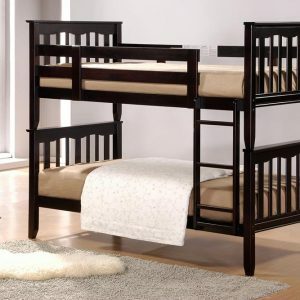 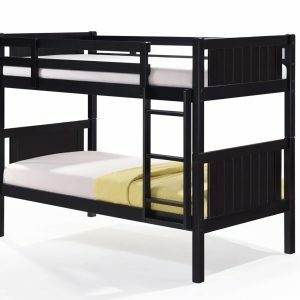 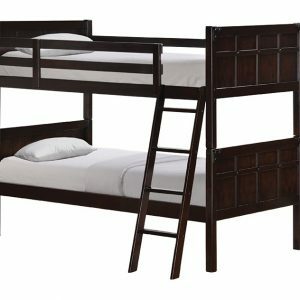 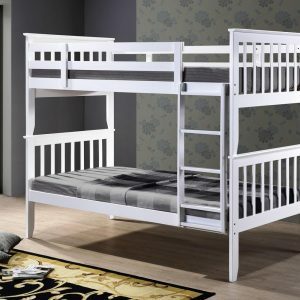 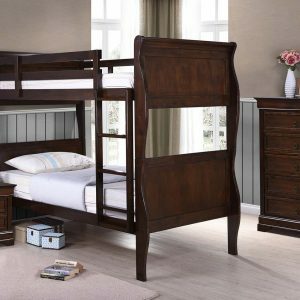 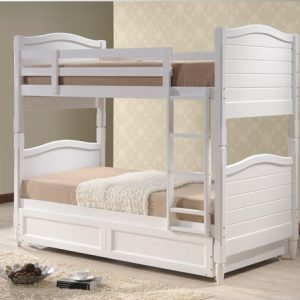 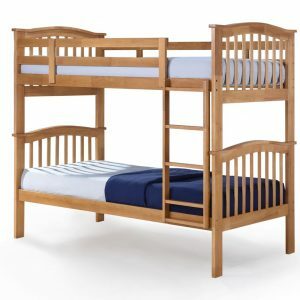 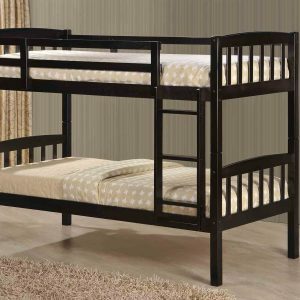 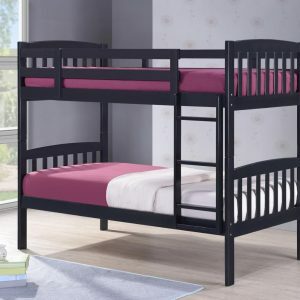 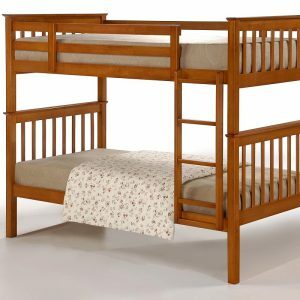 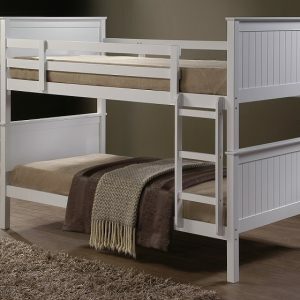 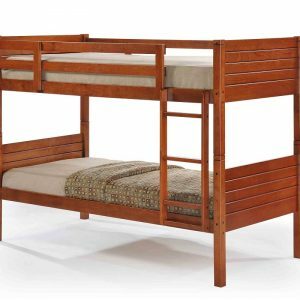 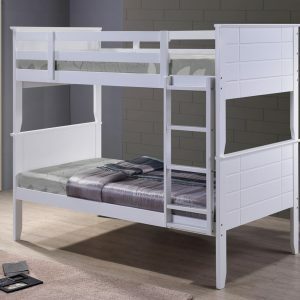 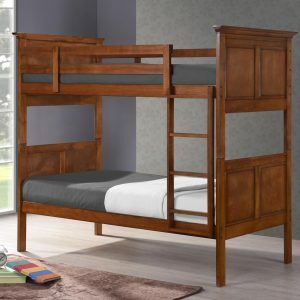 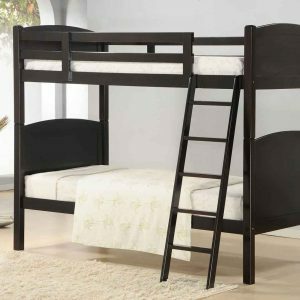 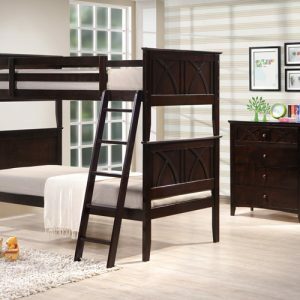 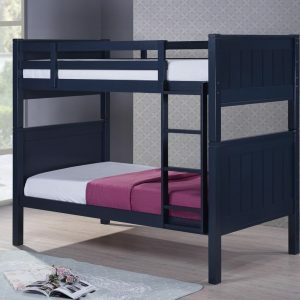 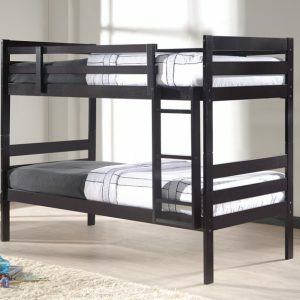 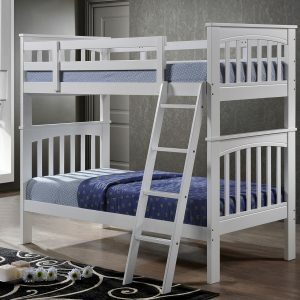 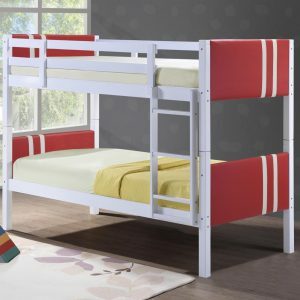 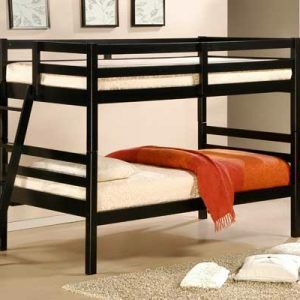 We are factory manufacturer in Malaysia whom specialize in supply wooden bunk bed , wooden bed, kids bunk bed , teen bunk bed, children furniture, single bed, twin bed, and cabinet to worldwide country. 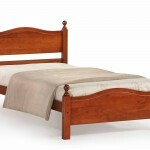 We will provide best quality and services to our customer. 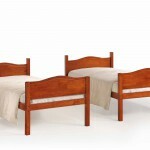 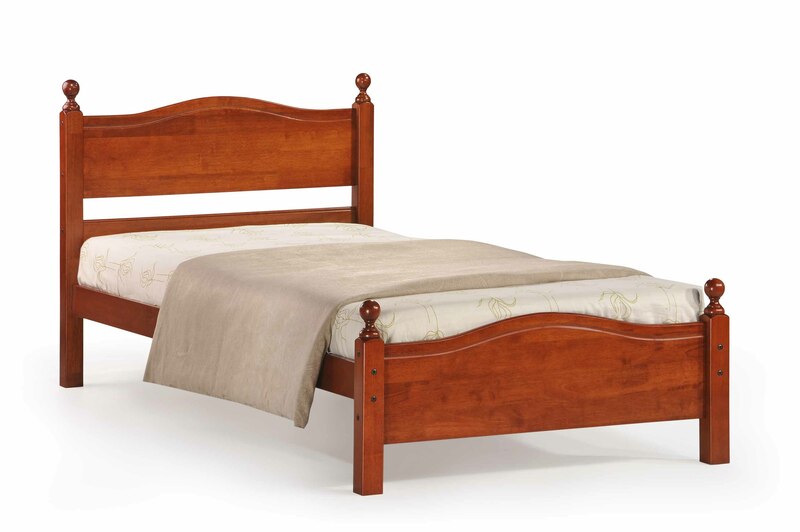 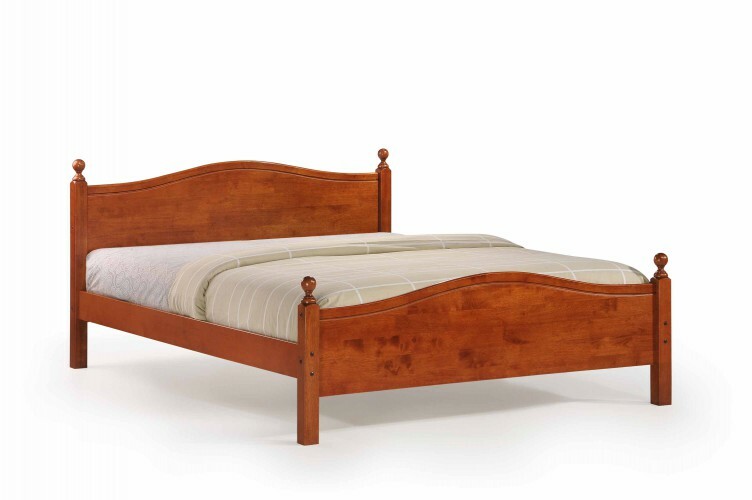 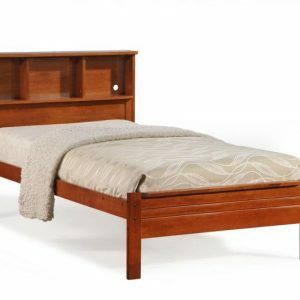 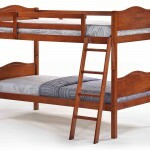 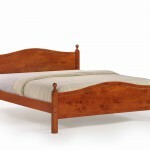 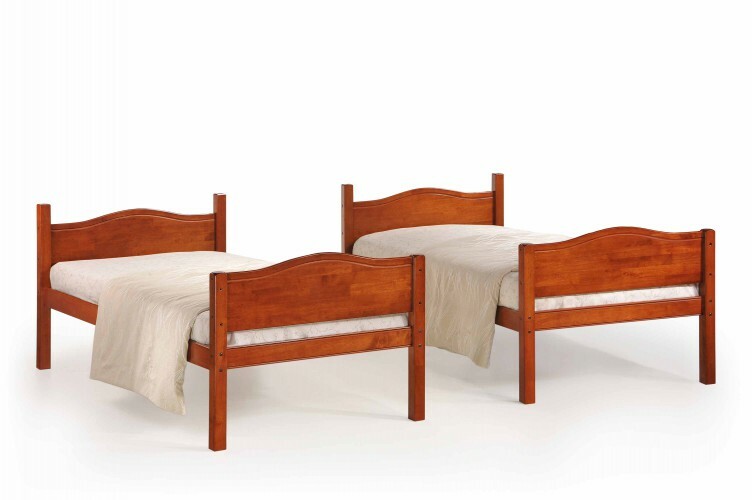 We are strong in solid wooden furniture based in Malaysia.